Most people are aware that Bengal cats come in different colors. However, did you know that they only come in two different patterns? The two patterns are: spotted or marble. The spotted pattern is the most common but the marble pattern is lovely too. 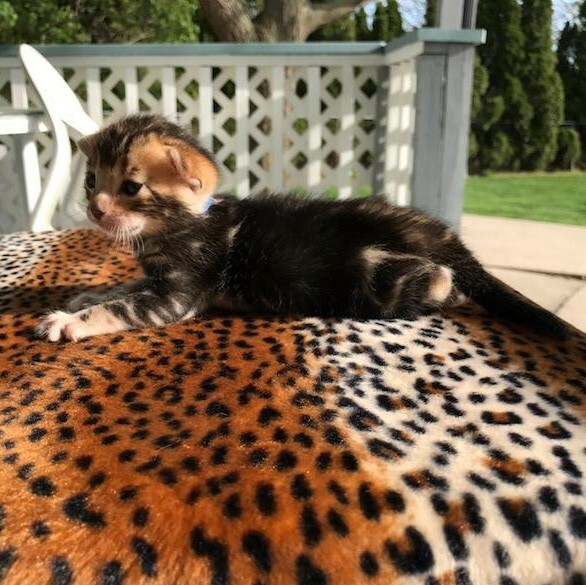 Pictured below are photos of one of our black and brown/gold marble patterned Bengal kitten. His name is Forrest. Forrest was only two weeks old in this photo. 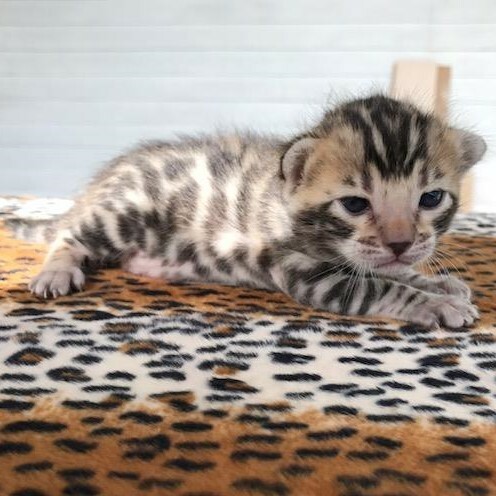 When marble kittens are born, they are mainly a solid color with just a few specs of a contrasting color. As you can see, at two weeks old Forrest has developed a good amount of color in his face. This side photo of him shows that not just his face, but his ears and paws have contrasting brown/gold color developing on them too. His body is mostly black at this point but there are flecks of color in his legs and shoulders. These areas of contrast will get larger as he grows. Even though his side looks solid black, what you cannot tell from the photo is that there is an undercoat that is lighter in different places. This will become more visible over time. 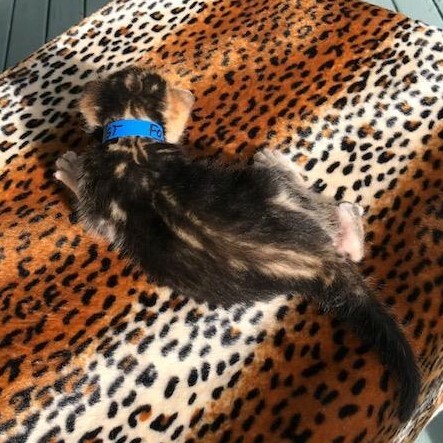 The photo below of his back is a good example of the contrasting stripe of color that marble cats have that usually starts from the back of their head to the neck. At the neck there is often a splash of color that looks like a butterfly to some people. You cannot see his well because his collar covers most of it. But just underneath the collar you can see two very distinct stripes of brown/gold that go from his neck to the base of his tail. As he grows, the brown stripes will get wider, adding even more color and interest to his pattern. 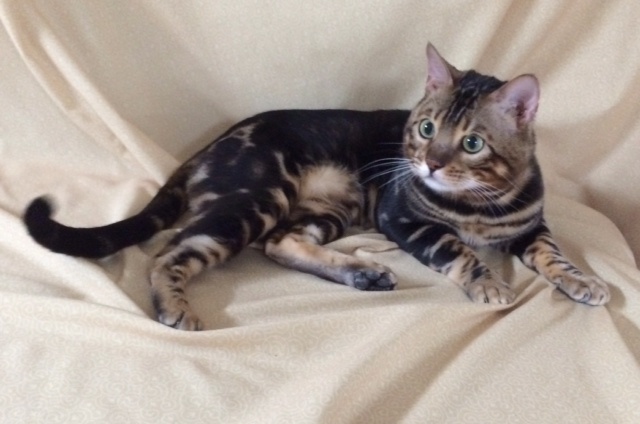 The photo below is of one of our adult marble patterned Bengal Cats (FYI, he is Forrest’s father). His name is Adore Cats Lightening. As you can see, he has contrasting pattern on his legs, tummy, around his neck and his mouth and chin is white. The color (marbling) is random. When Lightening is standing, you can see that his shoulders, chest, hips and legs all have random patterns. What you cannot see well from the photo is that on his sides there are lighter patches of contrast that peek through the black. When he walks, you can see waves of brown/golden colored flecks show through as he moves. In the photo below, Lightening is more interested in what is behind the backdrop than posing for the photo :-). 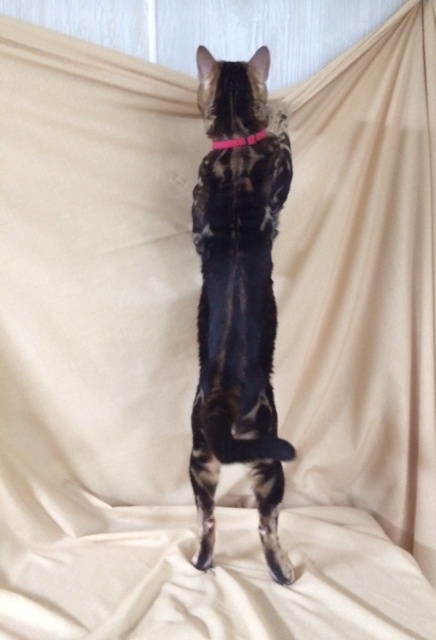 However, I chose this photo of him standing to show his back. Here you can see the color at the base of his neck that some people refer to as a butterfly that you could not see on Forrest. He has the dual stripe down his back and interesting placement of contrasting color from this angle. You can also see how muscular Bengal cats naturally are. The pattern for marbles varies depending on the cat. Some have a much more open pattern on their sides that look like swirls. However they are still in the marble pattern category. 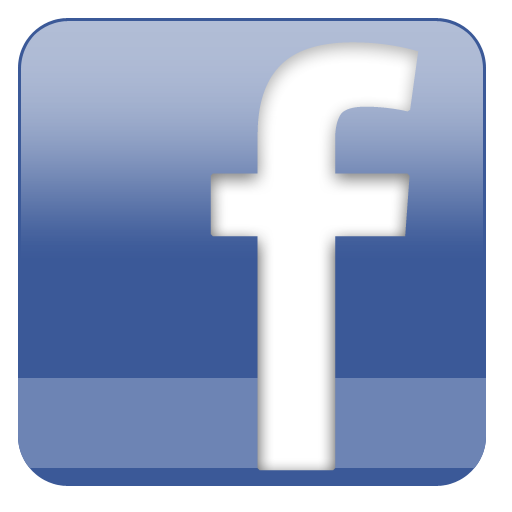 If you have questions or want to leave us a comment, we would love to hear from you. 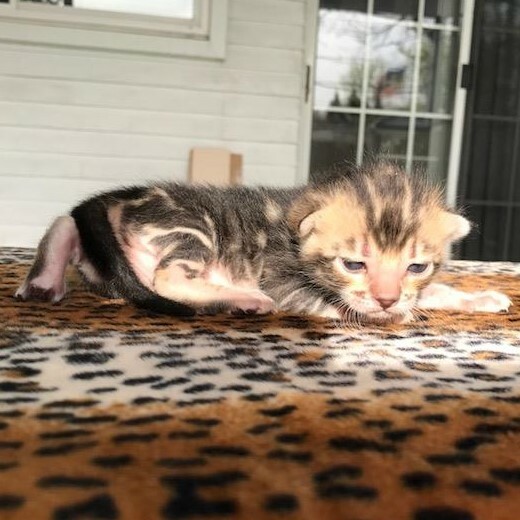 We are sharing photos of our 2 week old Bengal Kittens. They are indoor cats but are outside for the first time in the sun so they are squinting a bit. However, they loved the sunshine! 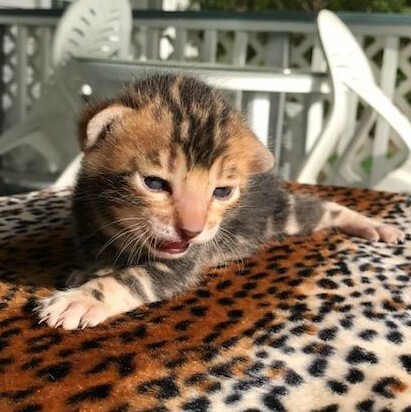 We call this brown spotted rosetted female Bengal kitten Eartha. This male marble patterned Bengal kitten below is called Forrest. The male marble patterned Bengal kitten below is called Gulley.